Our team of roof washers was born in the beautiful City of Nanaimo BC and we care about the way our city looks. We want the economy to grow here and that's why we offer storefronts and homes the highest-quality roof cleaning services for the lowest prices and the best price matching. You're in the right place for all your roof washing and moss removal needs. Our roof cleaning business is designed to cover all aspects of exterior house cleaning so that for an additional low price you could have your windows and gutters cleaned along with your roof wash. And with full perimeter pressure washing as a cheap bonus your whole property is guaranteed to rise in beauty as well as value. Even if you're on a budget our affordable and singular roof cleaning service will not only help prevent a roof replacement or a roof leak but will also add immediate value to your home or business property. 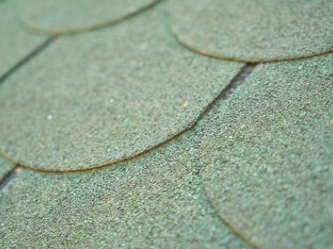 We're fully licensed, insured and use the safest methods possible to get up onto your rooftop. Our ladders won't leave scratches on your gutters and we leave no streaks behind! Call 250-800-3614 today for a free quote. 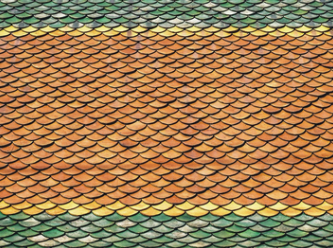 Cleaning your roof shingles regularly prevents things like lichen, mold, algae, moss and fungus from wearing and corroding them over time. 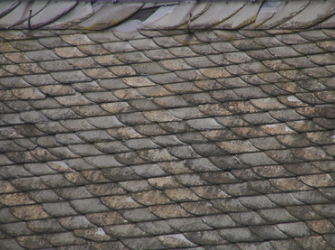 Neglecting to clean a roof over a long enough time will eventually render the roof useless and dilapidated. Even just cleaning a roof once very decade could save a character home or a historical building from developing mold problems. The reason our company is growing is part of the reason why Nanaimo is so beautiful: home and business owners know how important getting their roof cleaned is. You can trust a YouTuber and learn how to clean your own roof or you can save yourself the time and hassle by calling real roof cleaning experts near you. Contact us for free advice anytime. You deserve a proper roof washing service and for a low cost we can get your roof wash done in a fraction of today or whenever works best for you. Roof cleaning chemicals can be dangerous but we know how to apply a soft roof wash without damaging the environment around your home. Each one of our roof cleaning tools has a correct time and place. The best tool for cleaning moss off roof shingles is a wire brush and so ask yourself do you want your husband or an amateur brushing away at your roof tiles with a wire brush? We would much rather want a licensed and insured roof cleaning company to take all the stress off our backs. 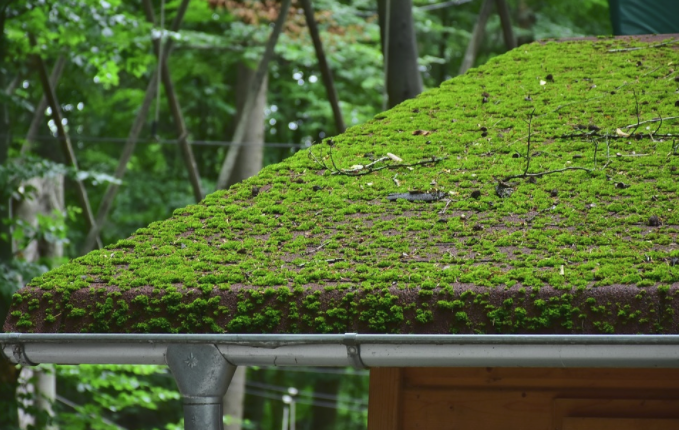 Nanaimo Moss Removal is unanimous with Gutter Cleaning Nanaimo and we guarantee you the lowest roof cleaning cost because, like we said above, we care about the homes and businesses here.